For home gardeners looking to grow tantalizing tomatoes and luscious lawns, the question of which fertilizer to use is an important one. 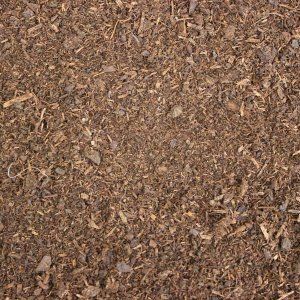 One of the most popular choices for our customers is our top notch steer manure, a sweet-smelling mixture that is guaranteed to give you the growing power that you want for your garden. Steer manure is essentially bovine waste. 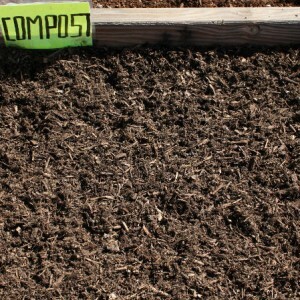 However, you cannot put fresh manure on your plant beds and expect it to have the fertilizing effects that you have been looking for. Instead, we allow our steer manure to sit and age for more than a year. 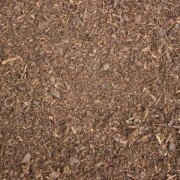 This gives you a product that is completely decomposed, with a rich and crumbly consistency. 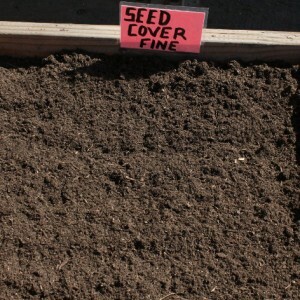 In order to maximize the success of your gardening project, we ensure that our steer manure contains a minimal number of viable weed seeds before we ship it to you. 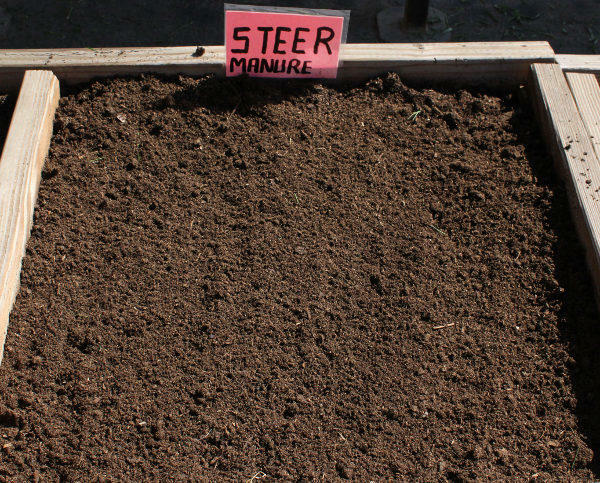 There are many benefits to using steer manure to fertilize your next gardening project. 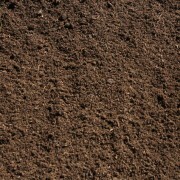 First and foremost, steer manure contains organic compounds that give your soil additional structure. 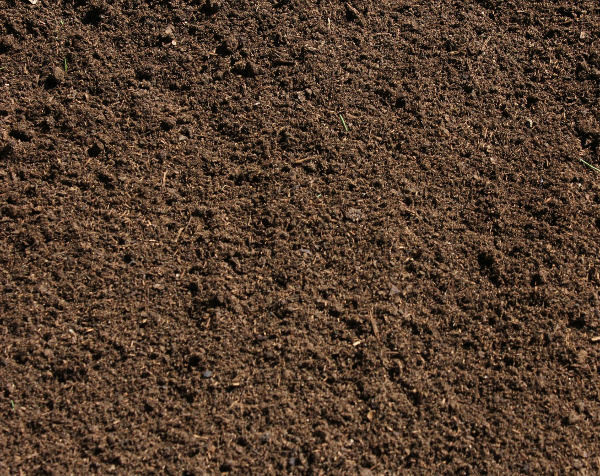 This means that your soil will be compaction resistant, drain properly, and retain the moisture your plants need to grow well. Additionally, steer manure is a soil conditioner. This means that each time you add steer manure to your plot, you are helping to feed essential microorganisms in the soil that will keep your land viable for plantings, for many years to come. Finally, our steer manure is the ideal vehicle through which you can give your plants nutrients. Your plants need essential nutrients like magnesium, phosphate, nitrates, and potassium, as well as other trace elements. We process our manure to ensure that all of these nutrition needs are met, so that your plants will be as healthy as possible. Who Needs Our Steer Manure? Master gardeners who are revitalizing their landscaping. 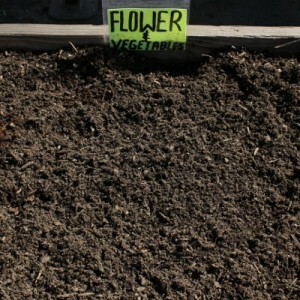 Hobby gardeners who want to plant a perfect crop of tomatoes. Anyone who wants to give their plants the optimal environment in which to grow completely. At Whittier Fertilizer, there is no project too large or too small for us to handle. No matter how much steer manure you need, we can handle the job. I have access to a staked flatbed pickup. Do you sell your bulk products in 3 cubic yard canvas bags? I forgot to say, the yard I’m covering is about 15ft x 40ft. 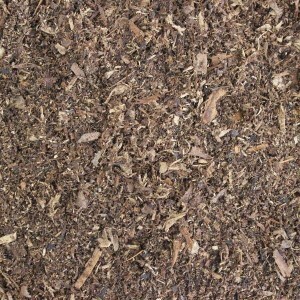 I’m interested in layering newspaper, manure, mulch, and topping with wood chips. Would your redwood savings work for this purpose? My yard has gone almost bare after years of gopher attack. I need to revitalize it. Been watering heavilly and it’s starting to grow. I have a garden wedding next year and would like it to grow back faster. IS STEER MANURE THE BEST ADD-ON? What are your cost for steer manure? I planted St. Augustine plugs late last fall and have grown well but in one area it has not. There was a big tree trunk that was chipped and the soil has gone down leaving some of the roots of the plugs exposed. I wanted to fill that area the the plugs can continue to grow but what would be the best filler. Manure or something else? What is the application rate for an area that has been tilled and will be planted with shrubs, perennials and ground cover? Total square footage 1456. Leo, normal application rate for an amendment would be 2-3 yard per 1000 square feet. If you are using steer manure, I would recommend 3 yards for your 1456 feet.